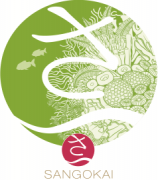 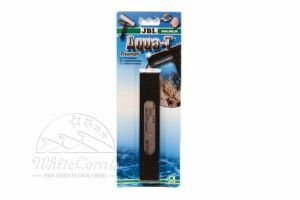 The glass cleaning belongs to the regular tasks of a marine aquarium. 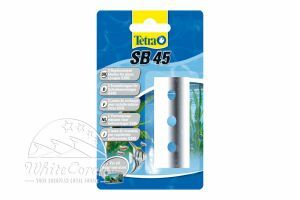 After few hours, green algae coatings can get formed on the aquarium glass. 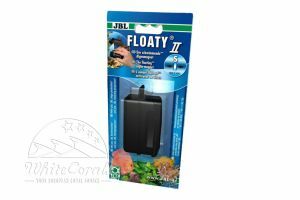 Even on the rear wall or in the corners, after some time an extremely hard red coralline algae is formed which shows that the water values match, however normally are not allowed on the glass. 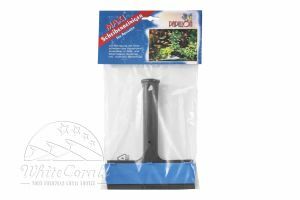 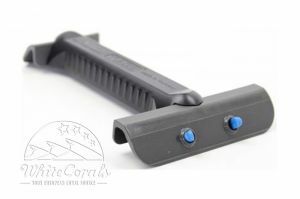 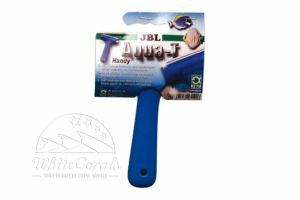 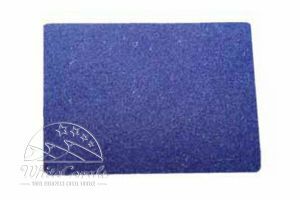 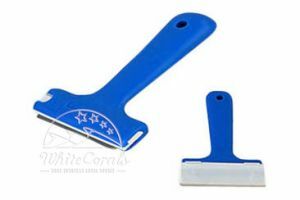 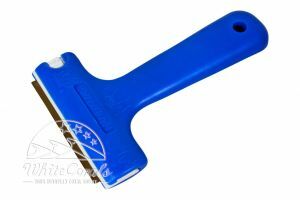 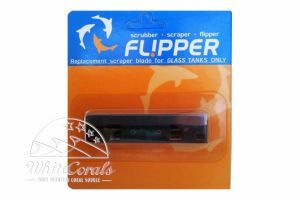 We have scraper and blade cleaner in stock for the removal of red coralline algae, matching replacement blades and magnetic cleaner for use in marine aquarium! 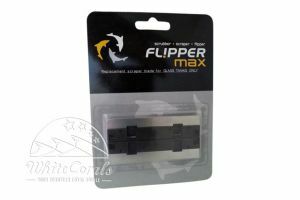 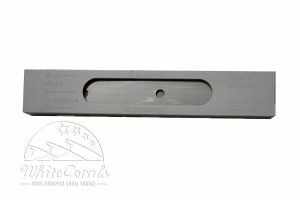 Flipper Replacement Blade Stainless Steel Max for Glass Aquariums Stainless steel replacement blade for Glass Aquariums - 1 blade. 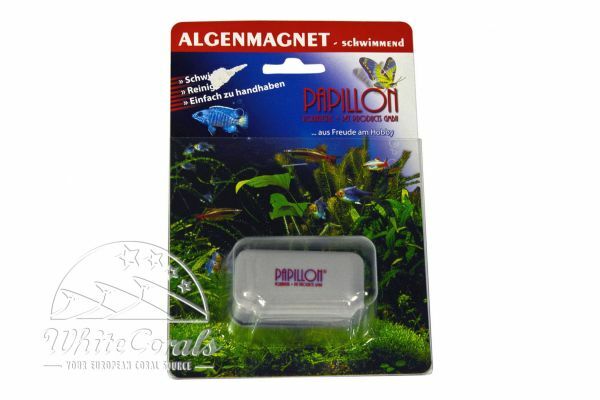 Tunze Care Magnet plastic blades 2 pcs. 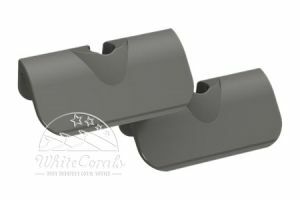 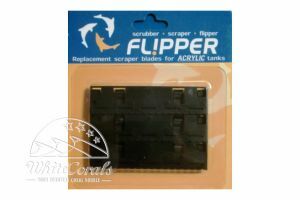 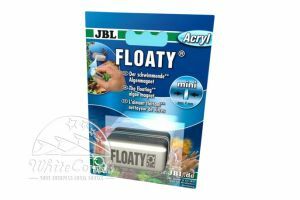 EAN: 713757189101 Manufacturer: Flippercleaner Set of ABS Blades for Acrylic Aquariums - Set of 3. 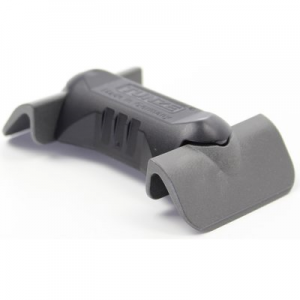 Manufacturer: Tunze On outside, to be used for 220.53, 220.54. 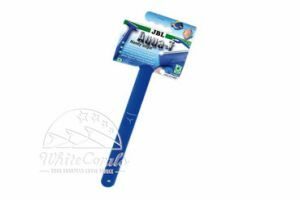 3 Tunze Care Magnet stainless steel blades for Care Magnet. 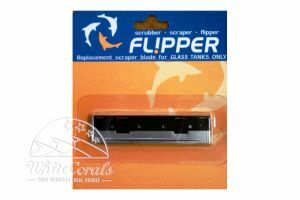 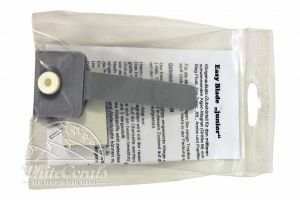 Flipper Replacement Blade Stainless Steel Nano for Glass Aquariums Stainless steel replacement blade for Glass Aquariums - 1 blade. 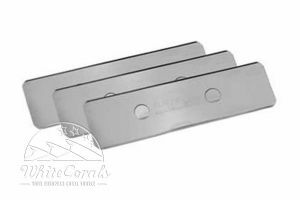 Tunze Blades set 86mm made of plastic and stainless steel for Care Magnet. 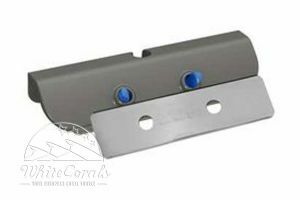 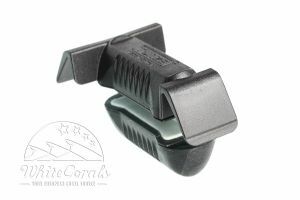 Can also be used as an expansion for the Care Magnet 220.010.